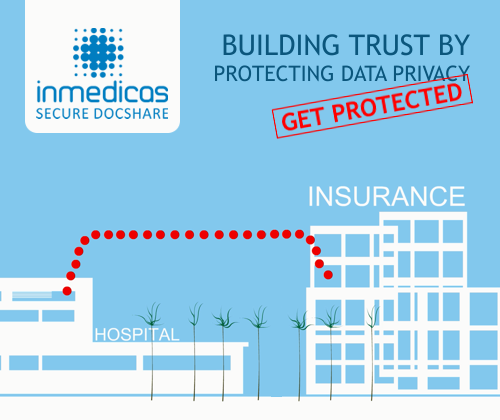 Data privacy is an increasingly important issue in the healthcare industry in European Union. EU regulations protecting individual rights against information collection and processing perhaps are the strictest in the world. 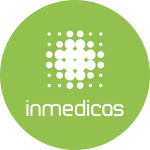 Healthcare providers and payers have to ensure patient data protection from any accidental loss or disclosure which is rather difficult due to increasing complexity of data privacy requirements. This increases risks of heavy monetary penalties in case of breaches demanding patient information handling organizations to be able to demonstrate that appropriate measures are taken. 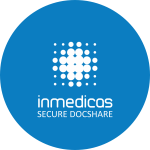 In collaboration with Catalan Association of Health Organizations (ACES) we have developed a solution that simplifies data protection and process control in your organization - INMEDICAS Secure DocShare. The documents are exchanged as Packages with anyone within your organization or among authorized users or user groups, protecting it with password or/and PIN code. 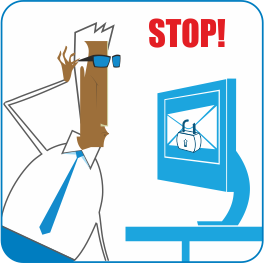 User can access and download documents only if you provide password/PIN code to him. Access to the documents will be granted only entering correct password/PIN code. 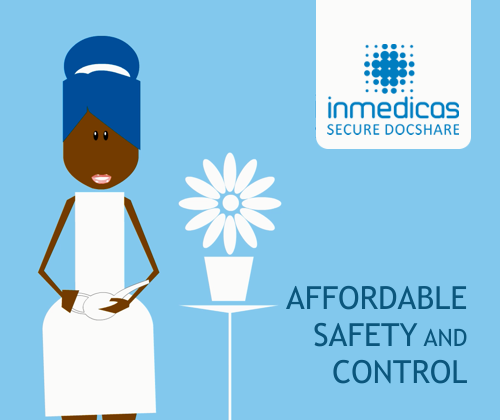 All the actions made to the document package you’ve shared are tracked and are under your full control. You see, for instance, the IP address of the computer from which the action had been made, user information, organization information, action description, and time stamp showing when action was made. All the documents are keeped in the system for no longer than sender defined. 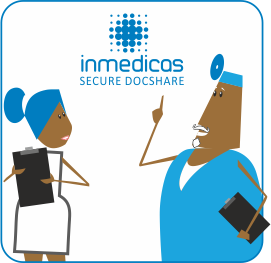 INMEDICAS Secure DocShare is audited by independent third parties in Spain, and contractual terms of service comply with the requirements of European law for the protection of personal data and the recommendations of the data protection agencies. 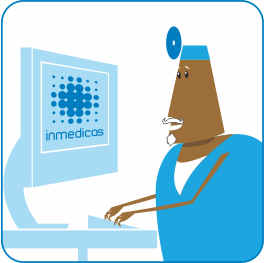 Our solution protects not only your patient data, but also your organization from the risks of penalties.